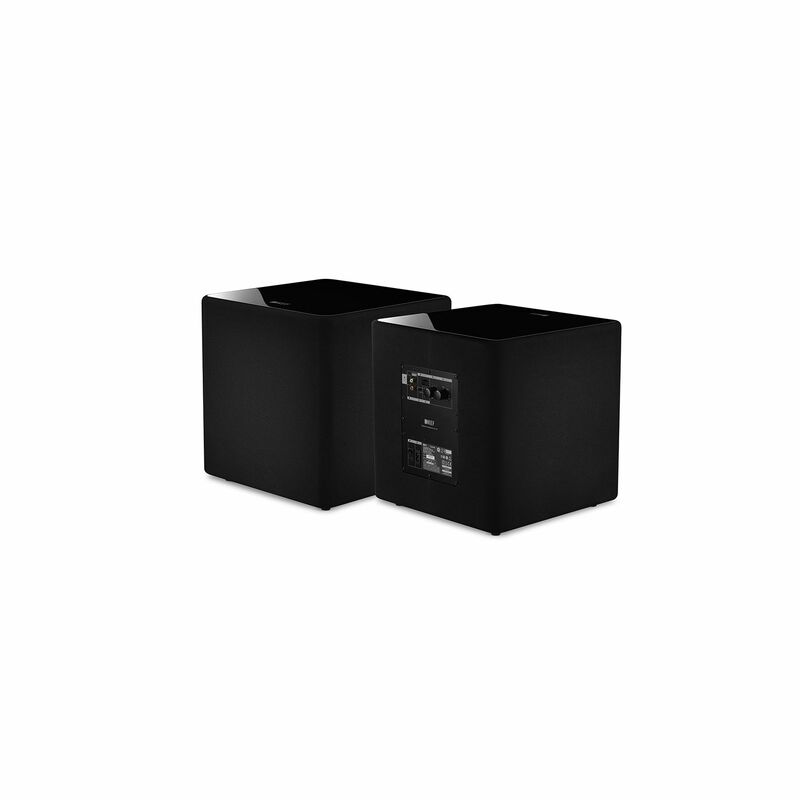 Fire up your favorite movie, then buckle up, sit back and let its powerful 100-Watt amplifier* bring you right into the experience with room-shaking, earth-quaking realism. 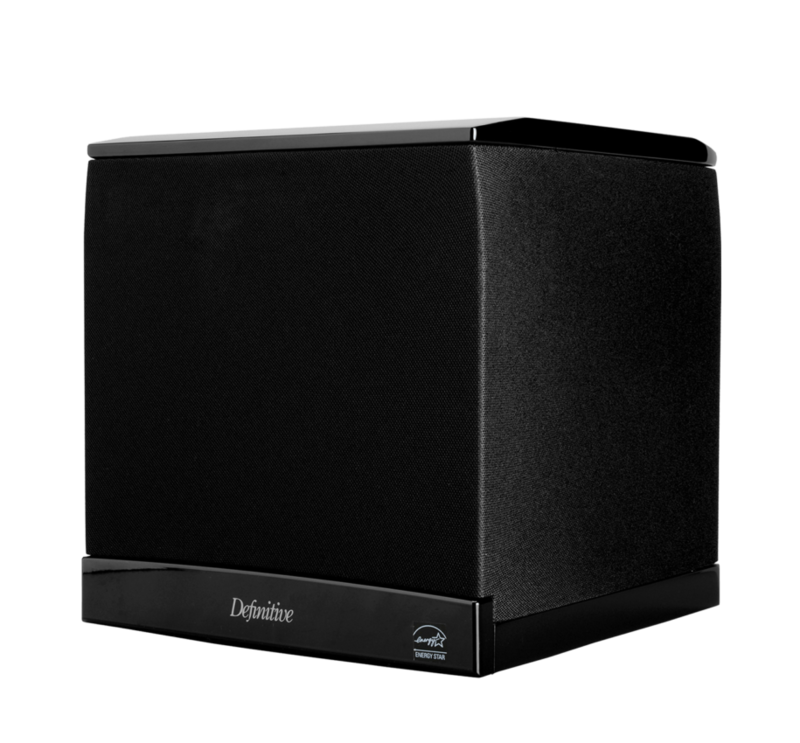 Its vented enclosure means extended deep, clean, bass performance. Phase and frequency controls allow for customized set-up. High- and low-level inputs mean flexible installation. Looking for an affordable, low-distortion way to get down deep into the low end of the audio spectrum? 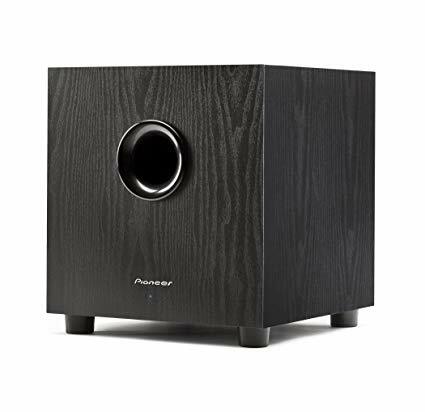 We’re certain the new Pioneer SW-8MK2 subwoofer will meet with your thunderous approval.